I feel very honoured to be invited to this idea and will do my best to help. Jon of Frothers United and many others are behind this idea. Ok, i start step by step. 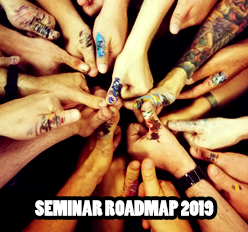 It is about a Charity Painting where 5 Painters worldwide (including myself) will do Justice to a set of 3 stunning models with great history and those 5 painted sets will be sold for charity for Cancer and MS research. The models who will be painted are rare and exclusive - 3 Angels of Charlie in 28 mm. Sculpted by Andrew Rae (Statuesque), Sebastian Archer (Guild of Harmony) and Kevin James White (Hasslefree). 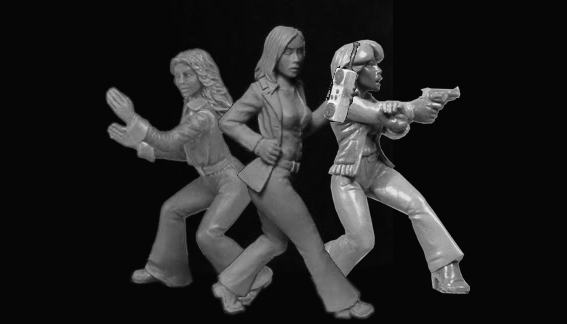 These sculpts are done from the original 1970's Charlie's Angels and will be cast with a limited run of 100 sets worldwide. If you are intrested in this Charity event or in the models itself please check this link to Frothers. Great minis for a great cause !